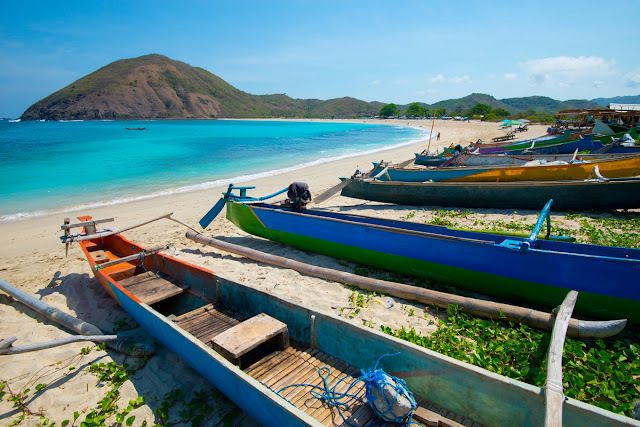 Amid several long weekends and other holidays in the first quarter of 2019, when people are expected to travel out of town, Lombok island in West Nusa Tenggara (NTB) does not seem to be a favorite destination at the moment. Head of the Lombok Tourism Agency, Lalu Moh Faozal, told Tempo.co https://bisnis.tempo.co/read/1191594/tiket-pesawat-domestik-mahal-wisatawan-ke-lombok-turun-drastis) that the number of domestic tourists to Lombok had decreased significantly in the first two months of 2019. Compared to the same period last year, the number is 40 percent lower. “The year-on-year count is decreasing, [and] there are many things that have caused the lower number of [domestic] tourists,” said Faozal on Tuesday. He went on to say that skyrocketing ticket prices played a significant role in the decreasing number of domestic tourists. Plane ticket prices from Jakarta to Lombok had increased 50 percent. Less frequent flights to Lombok International Airport, especially from Jakarta, has also contributed to the decreasing number. There used to be up to 12 inbound flight daily from Jakarta. However, since January, there were only eight arrivals from Jakarta. As a result, hotel occupancy has also been affected. Faozal said in January, hotel occupancy in Lombok only reached 20 percent. It indicates a significant loss compared to the occupancy rate in the same period last year, which was 40 percent. Statistics Indonesia (BPS) noted there had also been a 15.46 percent decrease in the number of domestic flight passengers in February 2019. According to BPS, the number of air travel passengers in February stood at 5.6 million people.